Examines how social factors shape the health issues adolescent girls face in developing countries. 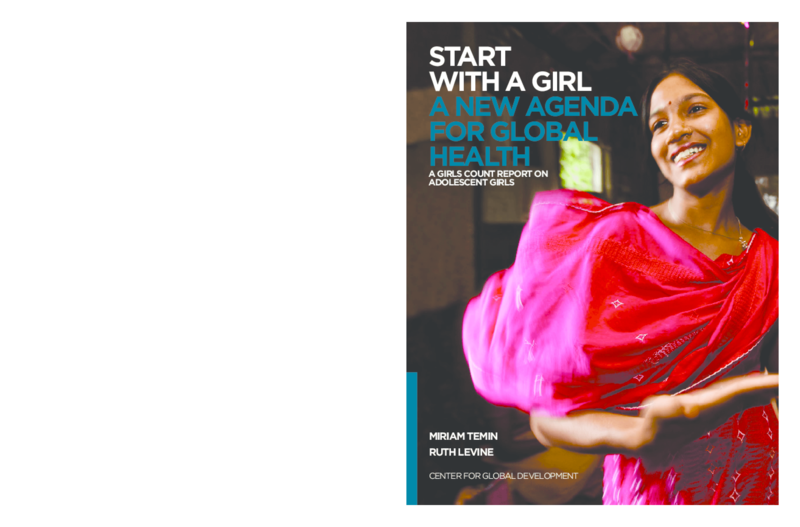 Calls for a health agenda for girls, including focused HIV prevention and maternal health advocacy; elimination of child marriage; and secondary education. Copyright 2009 Center for Global Development.